#24PPB 24lb Ultra White Ink Jet Bond Paper - GS Direct, Inc. 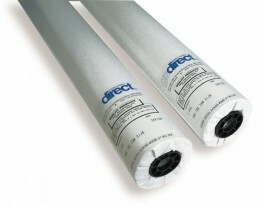 Premium uncoated, 24lb paper with heavier base weight, unique surface treatment and 92 brightness level. Superior image quality images seem to leap off the page Allows for crisp clear ink acceptance.Durable 24lb. basis weight stands up to extra handling.